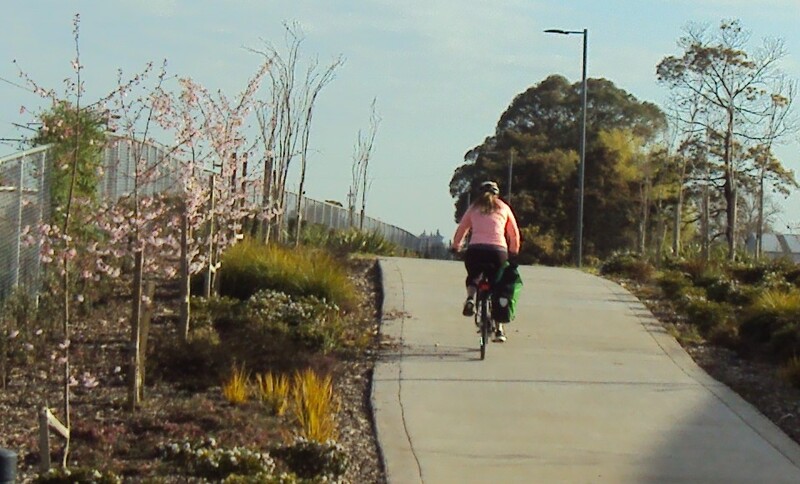 Western Rail Trail: Providing an off road connection from the south west suburbs to the central city, parallel to the rail track. It will [does] provide a safe biking route for commuters and an attractive recreational route for families wanting to enjoy a picnic at the Lake. The route will be promoted and [has] signage installed, along with biking facilities such as bike parks and seating, to make the experience easy and enjoyable. 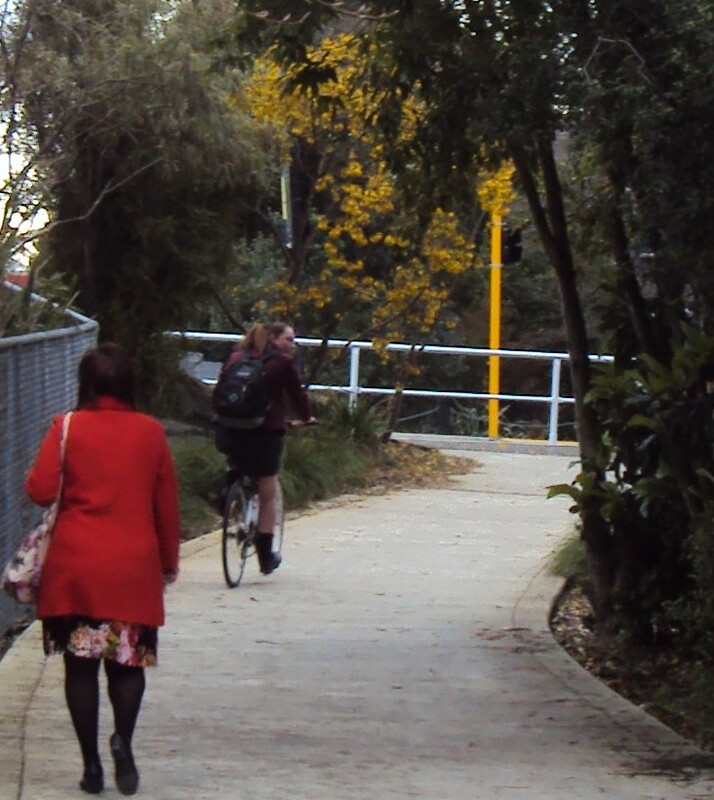 The Western Rail Trail will provide a connection from the south west suburbs of Hamilton through to the city. It will enable future links to Lake Rotoroa, the rail station, Frankton and the city’s Seddon Park and Waikato Stadium. A pity it closed off the Duke St link to Dinsdale. NZTA claimed it was safer to cycle on SH1 than cross the railway!